Remember Amethyst Realm? You should, because she recently went viral for not one, but two reasons. The spiritual counseller from Bristol, UK, first took over the internet back in August, when she claimed to have fallen in love with a ghost she met on holiday in Australia. Then she hit the headlines again this week, due to her strong resemblance to Hollywood actress Blake Lively (and Ryan Reynolds hilarious reaction to his wife’s doppelganger). Now, Amethyst and her supernatural lover have decided to take their relationship to the next plain by getting hitched. 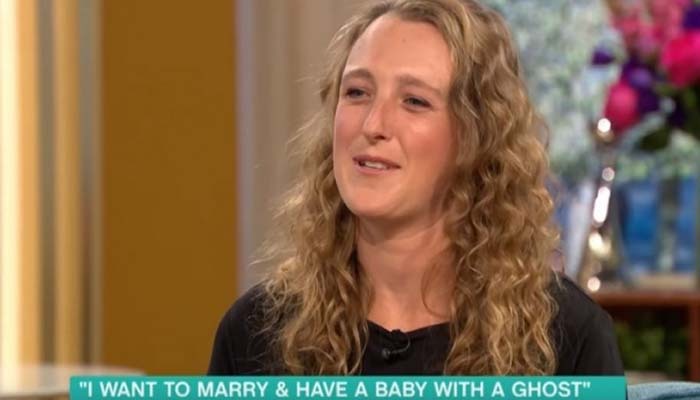 The 30-year-old said her spooky sweetheart proposed while visiting the Wookey Hole Caves in Somerset, UK, known for their otherworldly atmosphere. 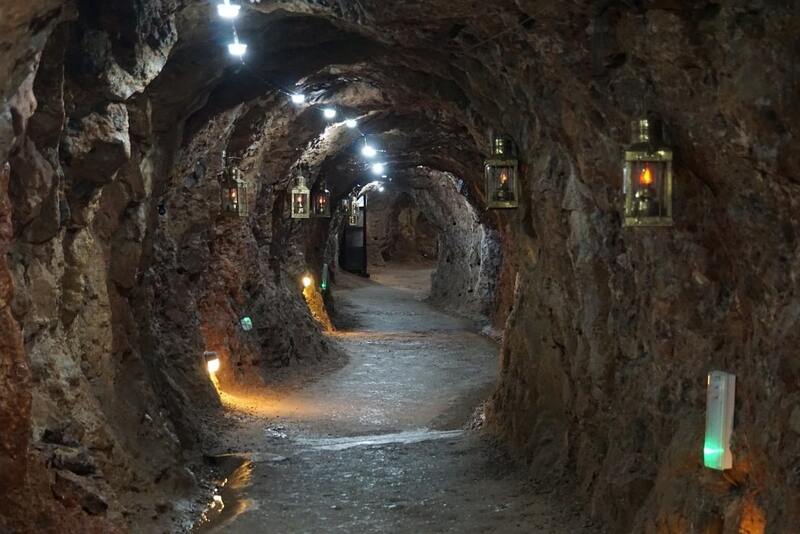 Now the resort in which the caves are located has offered to host the wacky wedding, according to Somerset Live. The location even has its own “Wookey Witch” who is happy to officiate the ceremony. She’s named after the caves’ famous Wookey Witch stalagmite, “believed” to be a woman who has turned to stone. “And she would be happy to help them with re-word the till death us do part’ clause,” he jokingly added. Amethyst has also previously discussed her desire to start a family with her spirit partner, saying: “I’ve done a bit of research into phantom pregnancies. “There’s a possibility that it is a ghost in you, but people don’t know how to carry it to full term. We wish them a long and happy afterlife.